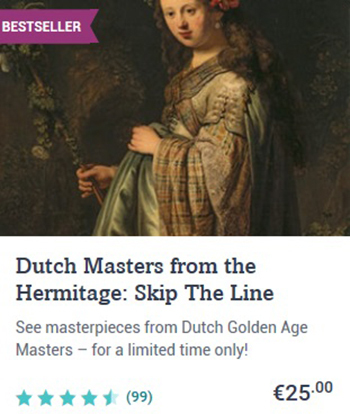 Admire well-known Dutch works of art. 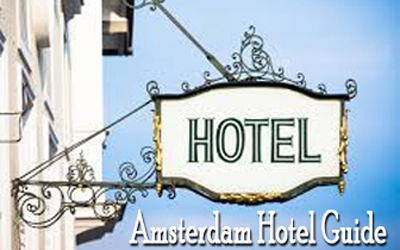 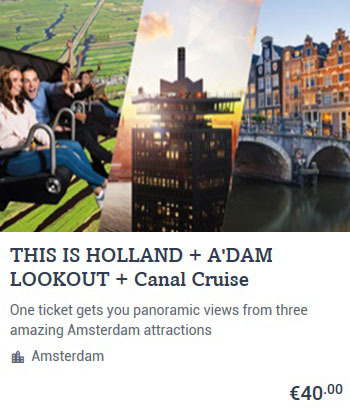 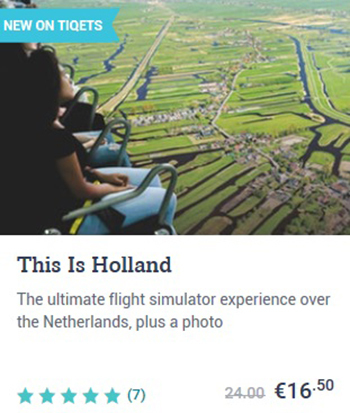 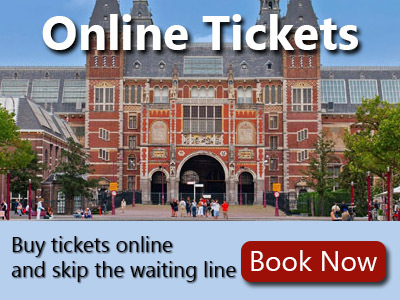 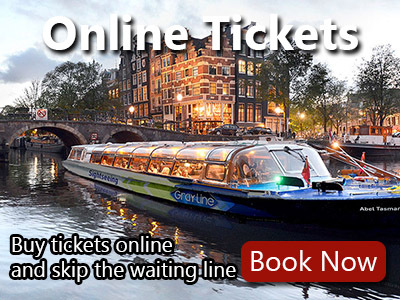 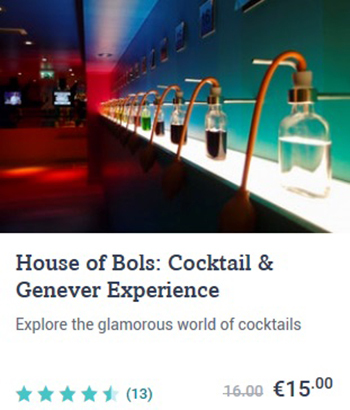 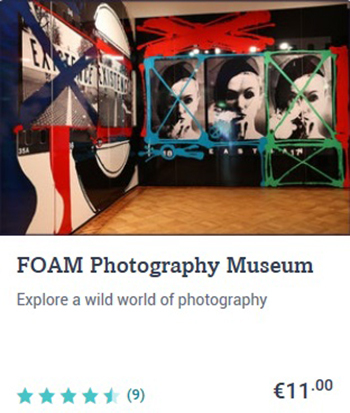 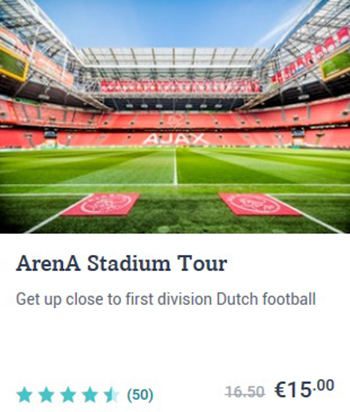 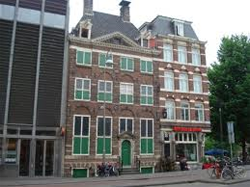 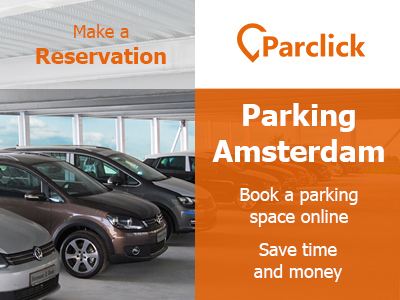 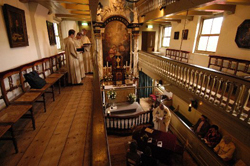 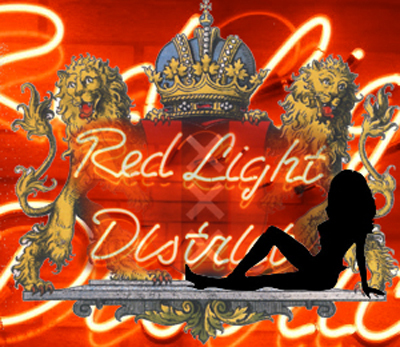 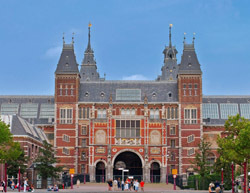 Amsterdam offers a remarkable number of famous and interesting museums that are worth a visit. 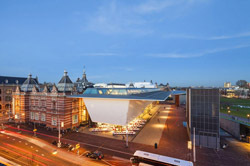 Amsterdam should rightfully be called a top museum city. 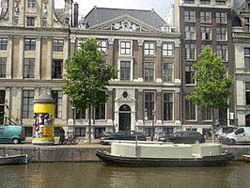 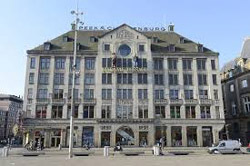 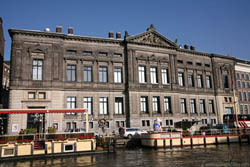 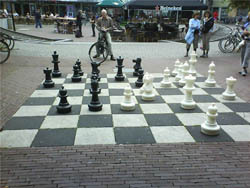 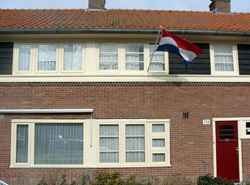 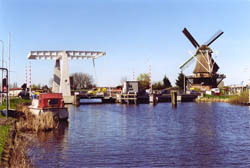 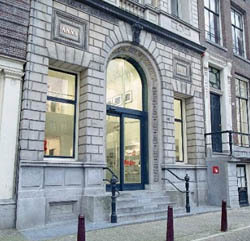 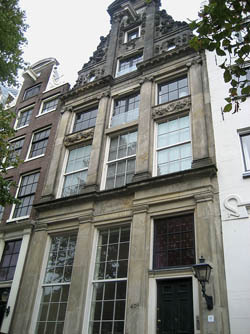 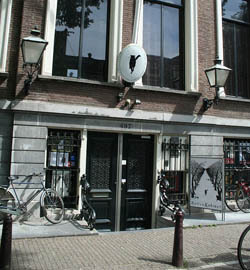 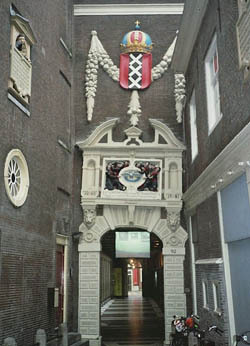 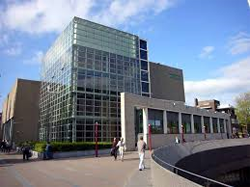 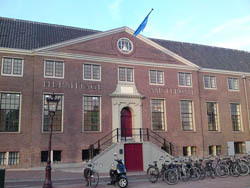 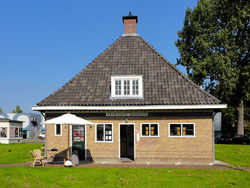 Amsterdam museums are among the main tourist attractions. 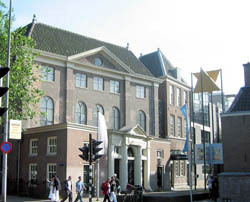 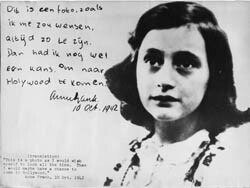 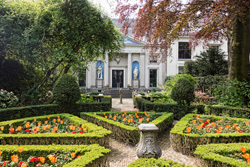 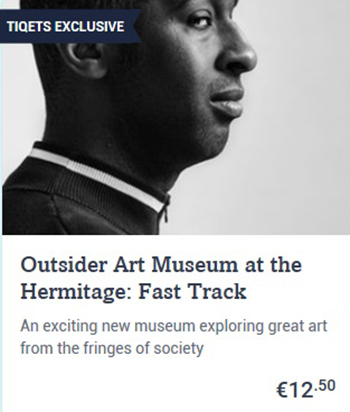 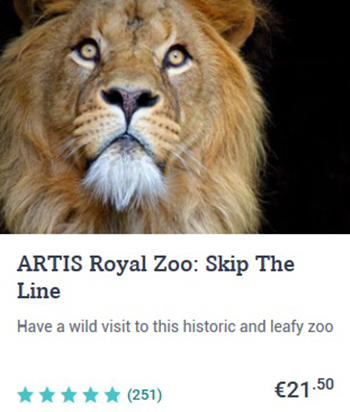 The Rijksmuseum, Van Gogh Museum, Anne Frank House and the Stedelijk Museum are the most popular choices, but there are many interesting small museums. 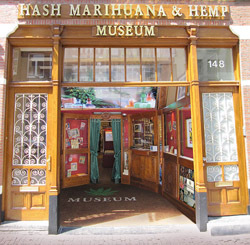 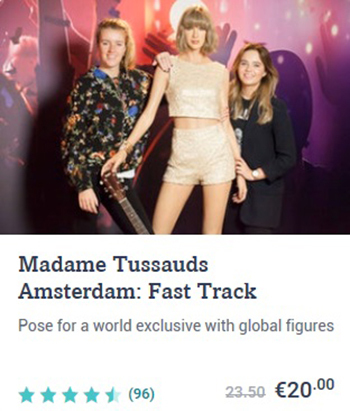 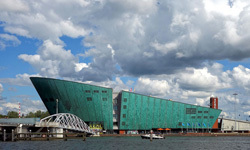 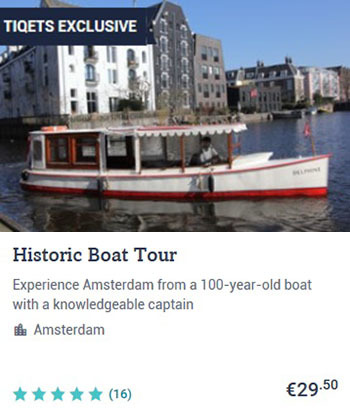 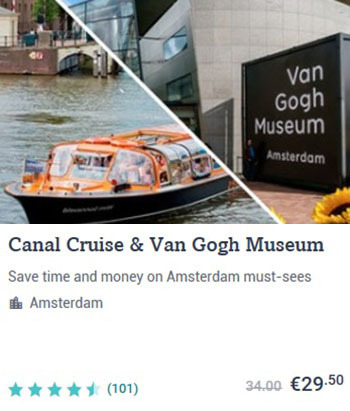 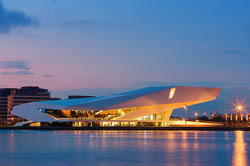 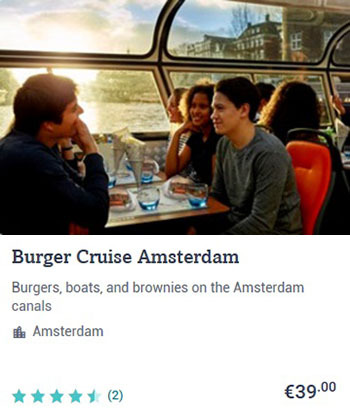 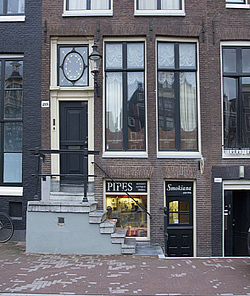 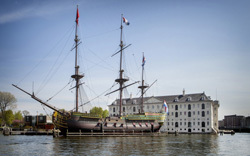 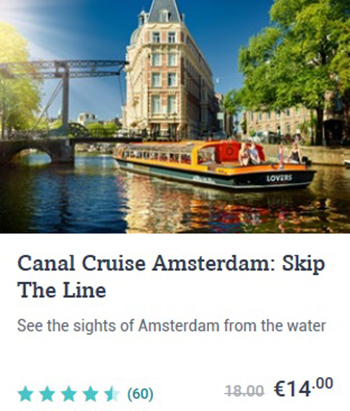 There are over fifty Amsterdam museums, which attract almost two million visitors every year. 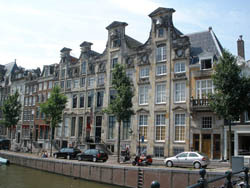 Huis Marseille Museum for Photography is a photography museum on the Keizersgracht in Amsterdam, located in a monumental canal house dating back to 1665.